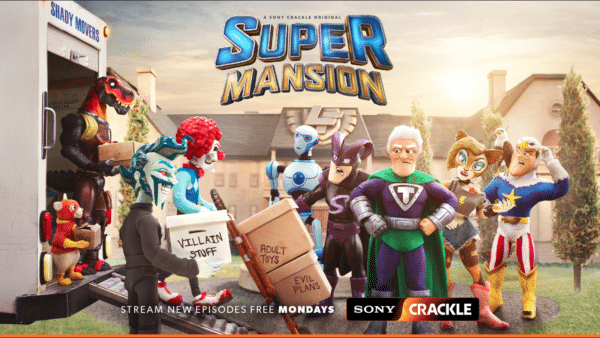 If you like the edginess of Comedy Central’s South Park and the humor of Adult Swim’s Robot Chicken and haven’t watched Crackle’s SuperMansion yet, clear your schedule for some binge watching on the free Sony app. SuperMansion is a stop-motion animated series that follows a group of superheroes who must deal with each other’s quirks while living in the same house and dealing with supervillains. 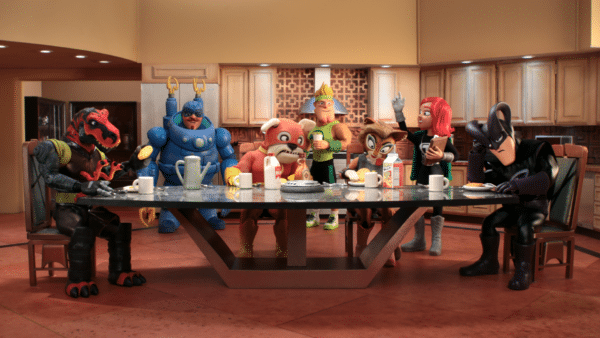 With new superhero shows and films popping up on a monthly basis, SuperMansion is bringing new light to the overdone superhero genre. The show stars Bryan Cranston, Heidi Gardner, Tucker Gilmore, Keegan-Michael Key, Yvette Nicole Brown and Jillian Bell; Seth Green is one of the executive producers. 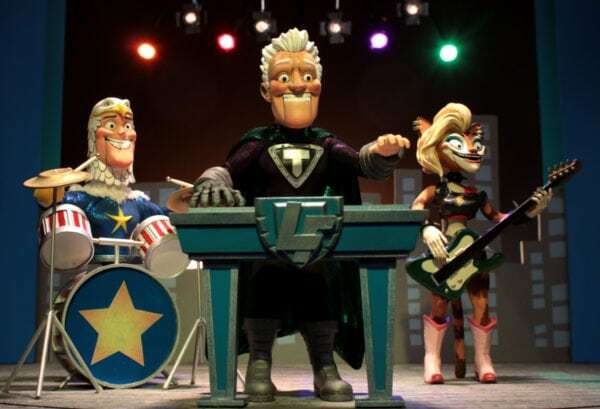 Every great superhero project needs to have a score taking it to the next level and SuperMansion is no exception, cue composer Kurt Oldman. 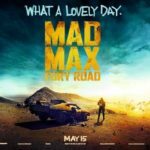 Having worked on titles such as Guardians of the Galaxy Vol. 1 & 2, Quantico and Monster Trucks in some capacity the Swiss born composer does a great job of elevating the scenes in SuperMansion while reaffirming the audience on what to feel and when. In the below exclusive interview we talked with Oldman about how he first got involved with the show, his favorite episode so far, scoring for stop-motion and more. How did you first get involved with SuperMansion? I worked with Cameron Baity, creator of the animated pilot Lumber & Jack. We recorded a song over at Stoopid Buddy Stoodios with two of the actors. That’s when I ran into SuperMansion creator and writer Zeb Wells standing in front of this massive storyboard – This thing must have been ten foot tall by 40 foot wide! He was in the middle of Season 1 of SuperMansion at the time. I remember we started chatting about our favorite classic animated shows and music, Merrie Melodies and composer Carl Stalling. We hit it off and he asked me if I would score the final couple episodes for season one. We had such a blast he brought me on board to do season two after that. How would you describe your score for the show? The score to SuperMansion is really action/adventure music with a lot of nods to the Superhero genre. We developed most of the thematic material for our characters in Season Two that are now reoccurring in parts in season three. We have had a couple ‘themed’ episodes where we treated the music slightly different. For example, in the episode where Rex goes into Virtual Reality, we went full-on 80’s Synthwave and, of course, the Halloween Special we scored as a real classic piece of Horror. Besides the score we have written many fun songs that we recorded with the cast, from Bryan Cranston Rapping as Rex, to Jim Parsons as Mr. Skibumpers singing a show tune. There are many more wild songs coming up in the remaining episodes. What has been your favorite episode of SuperMansion to score so far? There have been a couple episodes that I look back on with fond memories. I think one of the first few episodes I did, “The Inconceivable Escape of Dr. Devizo,” was just amazing on so many levels and really got me into the world of SuperMansion and its characters. This episode allowed me to develop a lot of the initial musical approaches and material for our heroes. It was also the episode where we first meet Black Saturn’s alter Ego “Mange”. I remember having a lot of fun with that. Of course, at the time I didn’t know that this would become an ongoing gig. One thing that Zeb has always been very conscious about is that the emotions of our characters have to be treated in an honest way musically. We have a surprising amount of emotional moments in this show and the season two finale is a really nice highlight in that sense. Rex getting rescued by Lex at the end of the show was probably one of my favorites scenes to work on. There is a Summer Vacation Special premiering August 16th. Can you tell us about this at all? Musically did you do anything different for this special? Yes, our heroes are taking a break from Mansion life and heading off to an Island Vacation. What could go wrong? When we spotted this episode with Zeb Wells and director Alex Kamer, we came up with the idea to musically reference the style of some of our favorite 70’s and 80’s TV shows. We were talking about The Brady Bunch, Hawaii Five-0, The A-Team and a couple others. I’m a big fan of 80’s TV music and the sound of the smaller size studio orchestras used back then. I actually ended up writing a suite of ideas and styles before the episode was even locked to see how Zeb and Alex would respond to it. They loved it. Parts of one of the suites ended up becoming the special main titles of this episode. I was even able to sneak some 60’s Italian exploitation music in. We also recorded a crazy 60’s Beach song with the entire cast. It was one hell of a blast. Do you ever feel any extra pressure to deliver with your score since SuperMansion is stop motion? 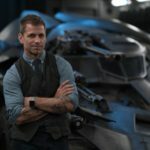 Meaning, with live action it’s easier for the actors to express themselves more through facial expressions, etc and with stop motion that is a little more challenging. I believe it’s all about the storytelling. I’ve always been a fan of stop-motion. I grew up on obscure German claymation TV shows, Ray Harryhausen and the British Aardman films. I always found myself drawn to stop-motion’s organic charm. The first time I get to see the episode is in an animated storyboard format. Keep in mind that the voices are recorded weeks or even months before the final animation is done. There could possibly be some interpretation in the facial expression of the puppets, but the voice actors are all brilliant and go all the way. Has there been any major obstacles you have had to overcome with the show’s scores? The nature and expectation of the superhero genre can dictate the musical scope and therefore the size of the orchestrations to a degree. While orchestration is part of my composition process on this show, it can be time-consuming to produce these elaborate epic action and battle cues that have hundreds and hundreds of audio tracks. Working in TV has really helped me to fine-tune my entire workflow. From spotting session notes over the demos approval process to final delivery of music edited masters. It’s been an invaluable experience. Will your SuperMansion score ever be release? I think it’s more than likely. The music team at Sony is great and I believe they would be up for it. Let’s see what happens. You can learn more about Kurt here http://kurtoldman.com/.